Women today are more empowered than ever. We now wear more than one hat, and we are soaring high! And the lady boss of Cosmetified is one living proof among many others. 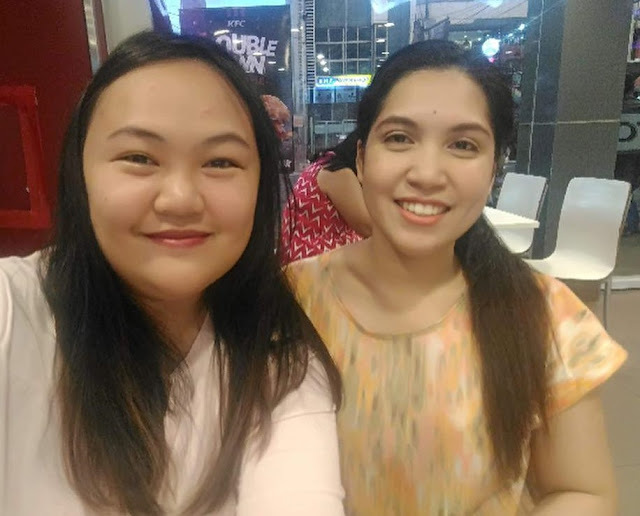 After more than two decades, my grade school bestfriend and I finally meet again! We catch up about life and it was amazing to know that we are now the lady bosses of our chosen careers - yours truly as a licensed engineer and her, as a licensed nurse. But hey, we are definitely more than just our professions - we are kikays, too! We meet not just to catch up on life but also to collaborate for all of you amazing ladies following our blog! In this collaboration series, we will be featuring products that Cosmetified offers in their shopping platforms and social networking sites. Cosmetified was founded on 2016 and started selling authentic imported beauty products via pre-order basis. One of the first items they offer are Blair products from Japan, including Blair Lip Lacquer and Blair Velvet Matte Collections. On the next year of 2017, Cosmetified started expanding by selling Seoul Skin Products which includes Jinju White Soap and the Kiss and Blush lip and cheek tints. Aside from selling online, they also partnered with physical stores like Townfab Boutique in Cavite and SG Concept Cafe in Paranaque. Fast forward 2019, Cosmetified became a certified Blair and Seoul Skin Stockist and has added another concept store partner, the Annemaezing Shopee in Laguna. Now, Cosmetified also offers authentic Korean, Thailand and other local beauty and skincare products, and for the first time, Cosmetified is teaming up with Gerified Philippines for a series of collaboration! 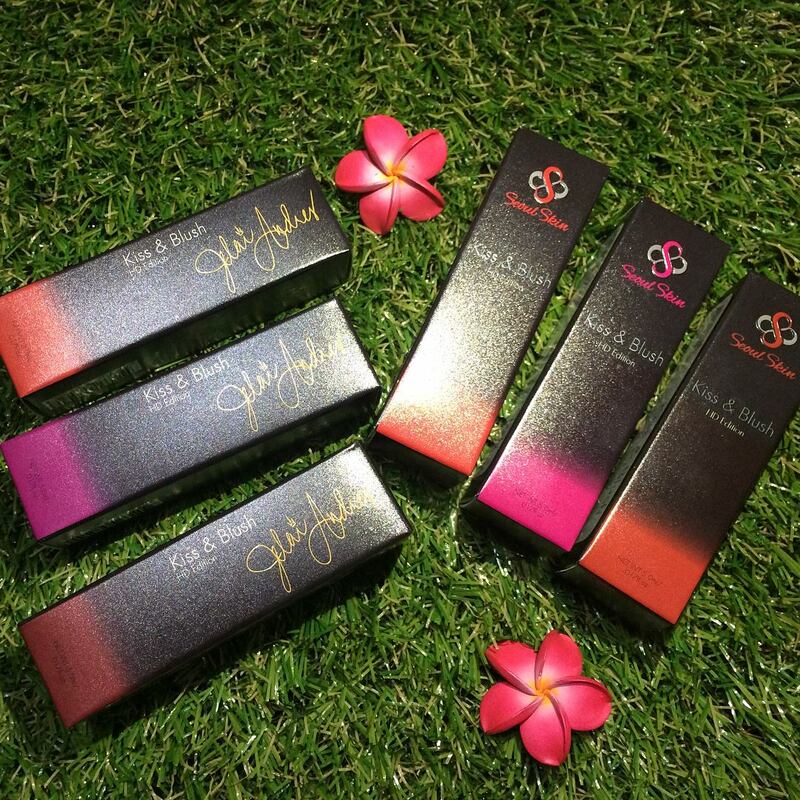 This Seoul Skin's Kiss and Blush lip and cheek tints comes in two series, the original HD Edition and a Jelai Andres Series. The original HD Edition comes in nature names - Pumpkin, Pomegranate, and Vine. The Jelai Andres Series comes in names - Ayana, Queen, and Kyna. Meet the Founder/President of Cosmetified, Ms. Mennen Pearl Becero! Apart from our daily grinds, we also enjoy different things and we fused them together! Yours truly blogging about her online business! This giveaway is open for all with Philippine address! If you are under 18, ask permission from your guardian. This is for the claiming of your prize. Stay tuned for more #CosmetifiedxGerifiedPH Collaboration! 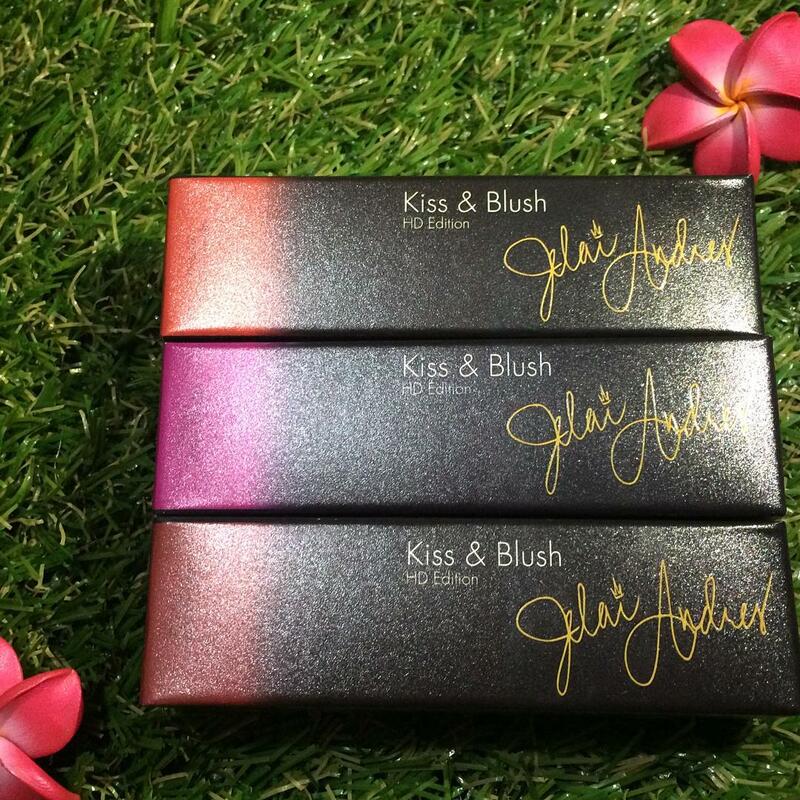 I want The Jelai Andres Series Ayana, Queen, and Kyna so lovely shades! I want to win the Jelai Andres series .. AYANA, QUEEN & KYNA .. Hoping to win i really love all the shades .. I want The Jelai Andres Series Ayana, Queen, and Kyna. hoping to win The Jelai Andres Series Ayana, Queen, and Kyna. 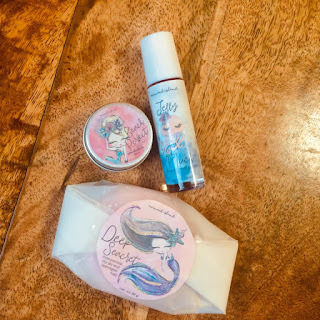 Mermaid Island Natural Beauty Review + Giveaway!